Around the World in Celebration - 2016 Zone by Zone Dec 30, 2015 With 2015 coming to its end it’s time to look ahead to the dawn of 2016. And what better way to kick it off than with a firework festival? Tha.. I am working as Senior Manager of Spa and Salon. 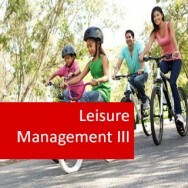 Whether Leisure Management or Recreation Management course will be helpful for me to grow in my career? Please contact info@adlhomestudy.co.uk if you would like any more information. Managing a Leisure Centre and working in this exciting industry is an excellent career choice. There are many career opportunities with in this sector and this course will help equip you to manage in a professional manner Leisure Centres. 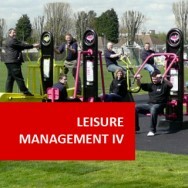 This detailed introductory course focuses on the management and development of recreational facilities (eg. 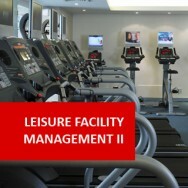 Leisure Centres, Swim Centres, Sporting complexes, Gymnasiums, Health clubs etc.). Lessons covers the day to day management as well as more broad based planning, development and redevelopment. 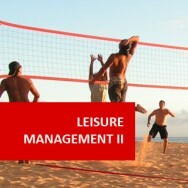 Leisure Management I course online. Delivering a market sensitive recreation service. To provide a basis for developing specific marketing related skills which will be developed throughout this course. Develop skills in dealing with the media to promote an organisation or service. Coordinate the distribution of promotional materials. 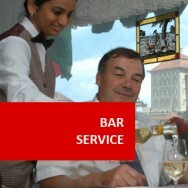 Deal with client complaints in a recreation enterprise. Monitor membership base to ensure retention of membership. Initiate and manage relationships with sponsors. 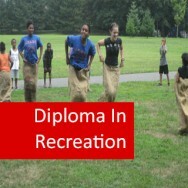 Explain alternative methods of raising funds for a recreation event or service. Coordinate activities designed to increase public awareness of an organisation. Deliver approval for different promotional activities. Manage delivery of a service by a recreation, sport or fitness organisation. Visit retail outlets to observe the marketing used for a chosen recreational product. Conduct a market survey, of a properly selected sample of customers, using a designed survey form, and obtaining at least 20 responses. Develop a marketing plan, based on market survey results. Develop a promotional campaign for a chosen recreational product of service. Write two press releases, for recreation products or services, which you are familiar with. Suggest a plan for the distribution of this press release. Contact three different publications which advertise recreation services or products, and obtain information about how to advertise. Interview the management of a recreation facility (or people responsible for marketing). 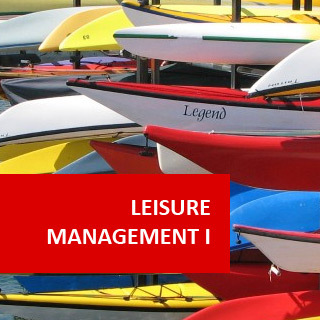 Investigate complaints within an organisation/enterprise in the recreation industry. Investigate the way membership is managed in two different recreation enterprises. Survey the membership of a recreation, fitness or sporting club, to determine attitudes towards services provided. Interview a sample of members and leaders/staff from one of each of the following types of organisations; to determine reasons why people join these different types of recreation organisations. Contact your local government authority, and determine any legal requirements which relate to fundraising for non profit community recreation organisations, in your locality. Investigate the market strategies for different types of special events, in your locality. Conduct research to determine different publications which may be relevant to the sports, recreation and leisure industries. Interview staff or clients of a recreation facility/enterprise with the aim of developing procedures to implement improved services for a specified facility. Go shopping.Â Take notice of how different sales staff communicate with you. Note the techniques that use (verbal and non-verbal), and how effective they are.